Memo : Shopping Cart Payment. 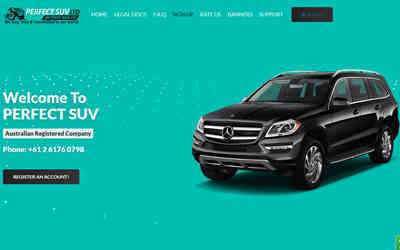 Withdraw to Graspgoldcom from perfect-suv.co. Page generated in 0.2466 seconds with 14 queries.